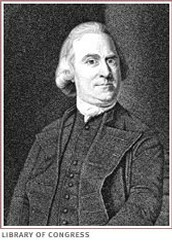 Samuel Adams was a strong politician and writer. He used these skills to write criticizing articles about the british. He planned the tea act, where early Americans boycotted tea because it had tax,. He became a tax collector because of his knowledge of taxes. He even signed the declaration of independence. 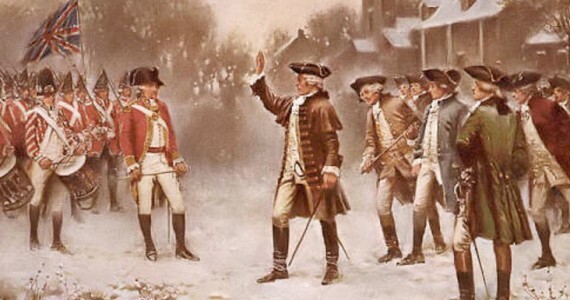 Angry colonists began throwing stones and snowballs at a squad of British soldiers. 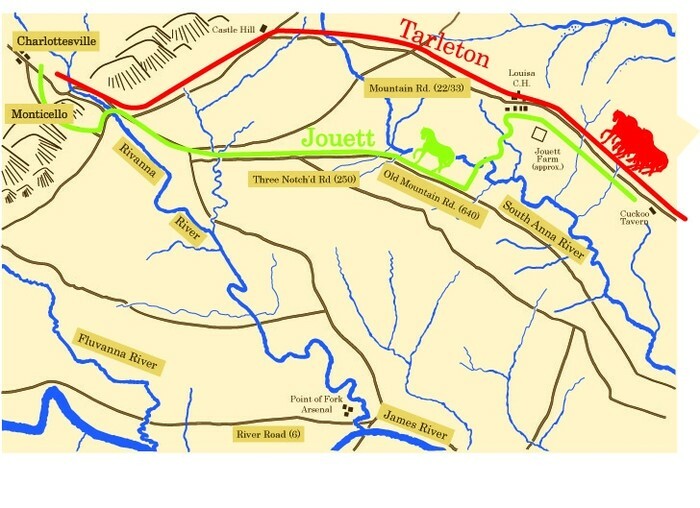 In reaction the British, lead by captain Preston, fired into the colonists killing 3. Later that week the tea act happened and captain Preston was put on trial for manslaughter. Also 2 of his men were put on the same trial defended by John Adams. 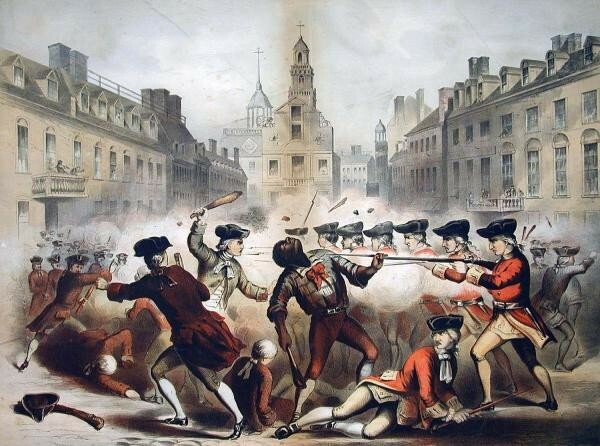 This was the peak of violence between the British and colonists. The minutemen were the militia. These young men fought against the British in the revolutionary war. these were the people who defended their country from invaders. The minutemen were often young, early to late 20s', and were chosen from overall strength not so much in smarts. "The Paul Revere House." The Paul Revere House. N.p., n.d. Web. 13 Oct. 2015. Bio.com. A&E Networks Television, n.d. Web. 13 Oct. 2015. 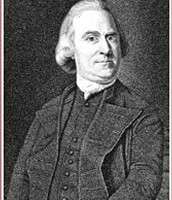 "Samuel Adams." Ushistory.org. Independence Hall Association, n.d. Web. 13 Oct. 2015. "The Boston Massacre." Ushistory.org. Independence Hall Association, n.d. Web. 13 Oct. 2015. "Boston Massacre." History.com. A&E Television Networks, n.d. Web. 13 Oct. 2015.